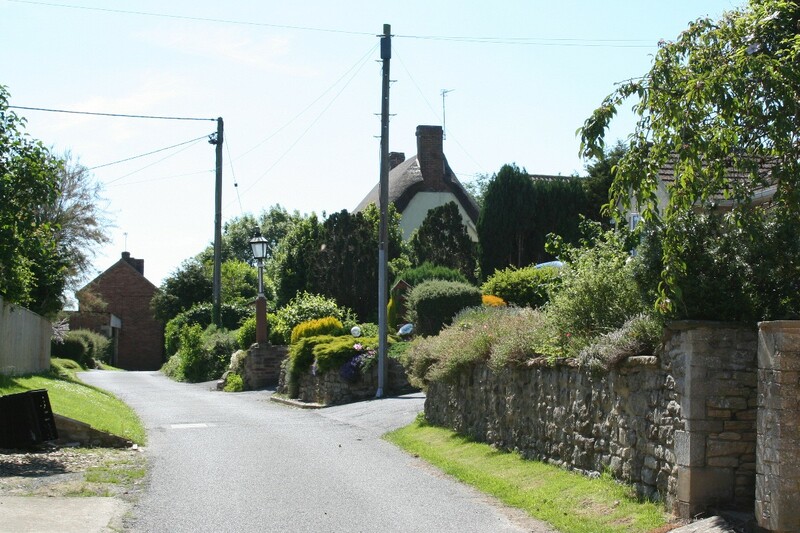 Fernham is a picturesque little Vale village that clearly used to be a thriving busy community. Apparently at one time it had three general stores and various other shops and businesses, but now it gives the impression of being a sleepy little village. 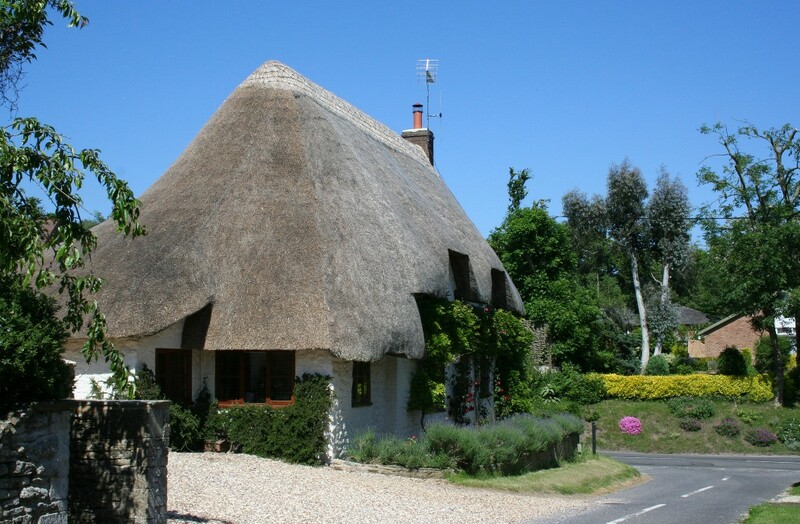 Fernham has several attractive and quaint cottages and an equally attractive little church which has been altered internally so it can double up as the village hall. The peace and quiet is probably only disturbed by the traffic as it winds its way through the village along the High Street. In the High Street is the pretty little 19th century Church of St. John the Evangelist. 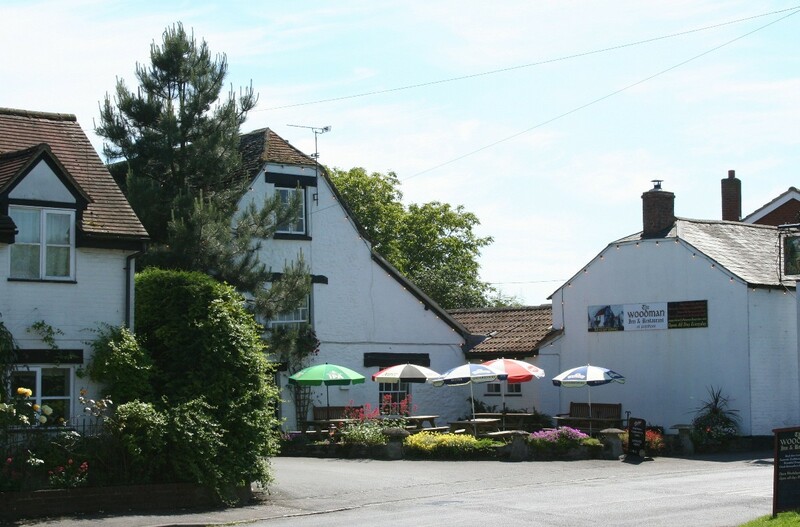 The village pub is The Wodman Inn. 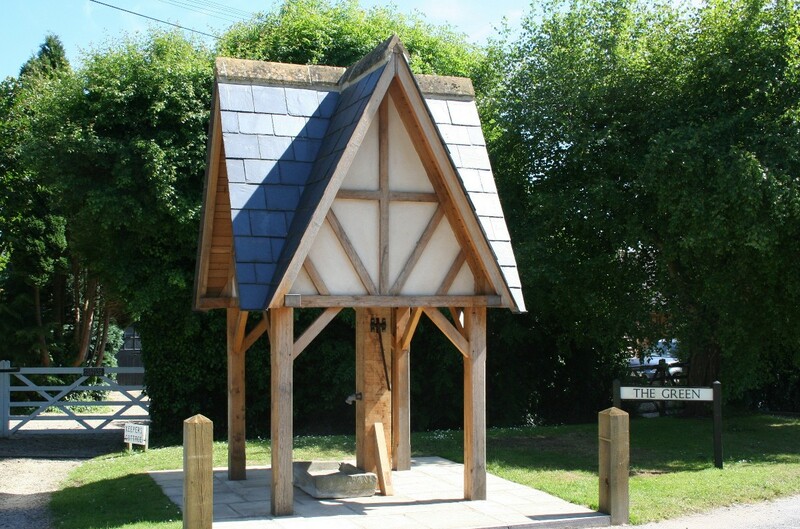 The village pump has recently been given an attractive new roof. Now a symbolic village feature, the pump still has an eight-foot deep stone-lined bottle well underneath - though it has been safely capped off. 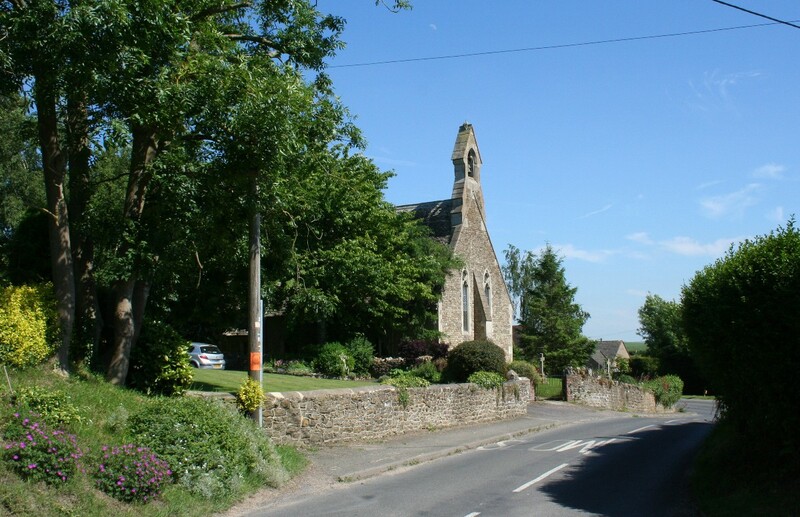 The village has views of the well-known prehistoric hill figure, the Uffington White Horse. This is ca rved into the hillside above the nearby village of Woolstone and can be seen from miles around, with the best views probably from the London to Bristol railway line which runs to the south of the village. Uffington White Horse is by far the oldest of all Britain's hillside white horse figures and there have been many theories about its origin. These theories and the and many myths about the White Horse and its surrounding landscape are explored on David Nash Ford's Royal Berkshire History. Fernham is about three miles south of Faringdon and about six miles east of Shrivenham on the B4508.